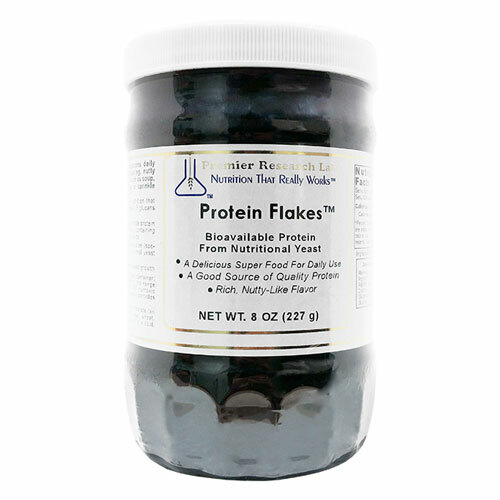 These are the PRL Premier Nutritional Yeast flakes (previously labelled as Protein flakes). 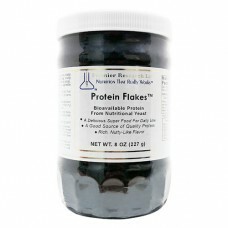 We also have the Quantum Nutritional Flakes available. Alanine (450mg), Arginine (350mg), Aspartic Acid (750mg), Beta 1, 3 Glucans, Biotin, Calcium, Choline, Chromium, Copper, Cystine (75mg), Ergosterol (Pro-Vitamin D), Glutamic Acid (1.2g), Glutathione (GSH), Glycine (320mg), Histidine (130mg), Inositol, Isoleucine (330mg), Leucine (490mg), Lithium, Lysine (520mg), Magnesium, Manganese, Methionine (110mg), Molybdenum, Pantothenic Acid, Phenylalanine (290mg), Phosphorus, Potassium, Proline (260mg), Serine (340mg), Tin, Threonine (340mg), Tryptophan (90mg), Tyrosine (260mg), Valine (380mg).